The picture above is of CURE in Niger. 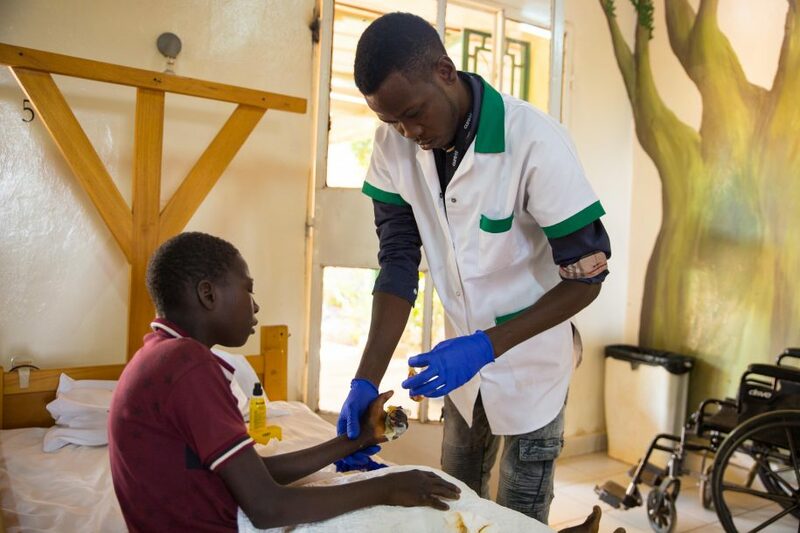 Everyone who serves with CURE in Niger, from medical professionals to office staff, are dedicated to providing the highest quality medical and spiritual care to people who, without CURE, couldn't find it and couldn't afford it, just like Djafarou. To do that, we're inviting you to partner with us. 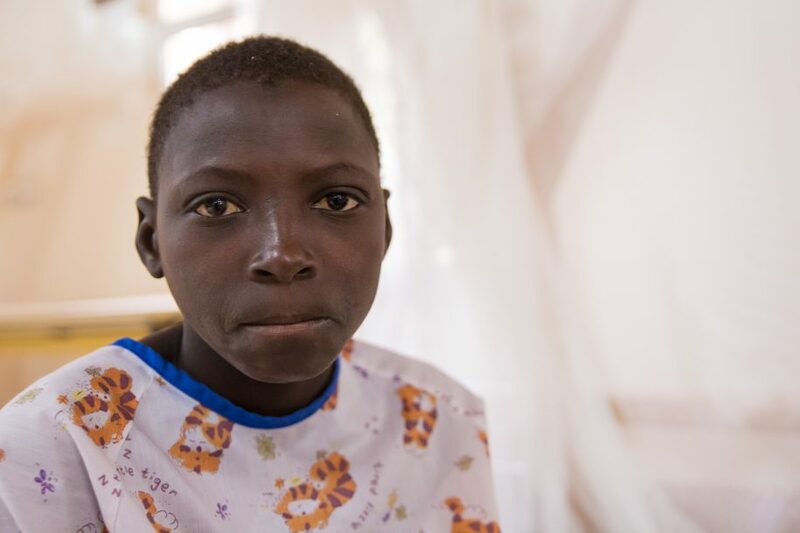 We need to raise approximately $1000 to treat children like Djafarou. 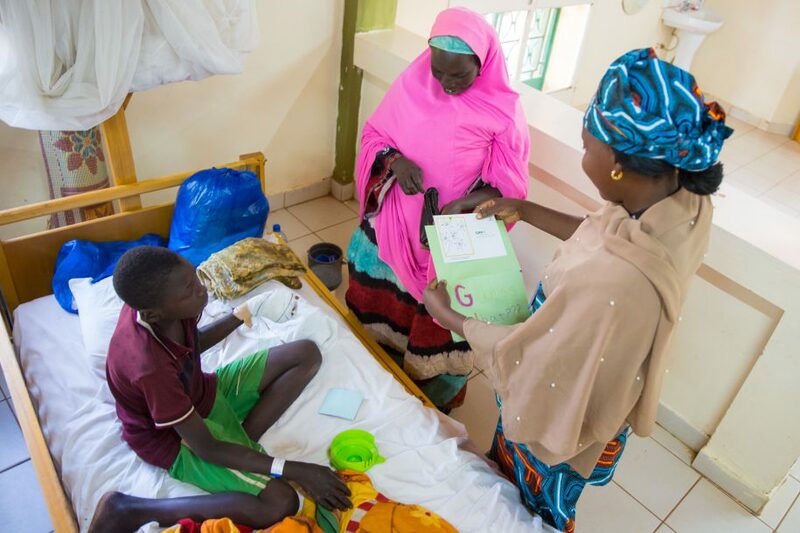 When you give a gift through Djafarou's CUREkids profile, your contribution will help us continue our work in countries like Niger. Have more questions? Ask us. When you partner with us monthly, we'll send you an email each month to introduce you to a different child who was helped because of your generosity. You can choose to follow their updates and send them get well messages. That means that each year, you're a part of helping 12 different children, beginning with Djafarou. We call it being a CURE Hero! "It has been a while since he got burned, but we did not know it was curable. 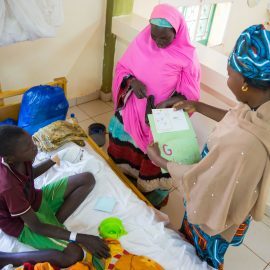 Even though I live in Niamey I had no idea CURE Niger could help," said Garba, Djafarou's uncle. Djafarou was burned in an accident a long time ago when he was still very small small. He has no memory of the incident, but says that he has had to live with the aftermath. Djafarou told us the stories he has been told about the day it happened - he was so young that he was just learning how to walk. His mom says he wasn't very good at walking yet and after every few steps, he would trip fall on his hands. One day, he was trying to walk just a little too close to the cooking fire when he tripped himself and fell hands first onto some red hot coals. Everybody in the house had been busy eating when his screams jolted them to action, but by the time they got to Djafarou, the damage had already been done. 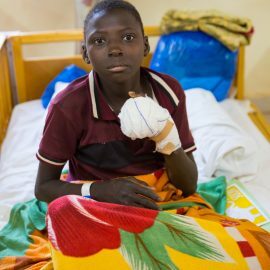 Djafarou's family took him to a local hospital where his burn was cleaned, but it ended up healing in a matter where the fingers on his left had are permanently contracted, or bent in like a fist. "With my condition, I cannot work at all with my left hand. So hearing about CURE Niger gave me the ability to dream of myself using both my hands," Djafarou says. 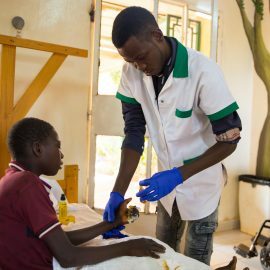 Djafarou and his family did not think that his hand could be healed until someone from their village went home to visit and saw Djafarou with a burn contracture. 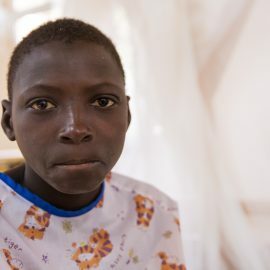 We are excited to partner with you in bringing Djafarou the hope of healing and the ability to see a new future that is purposeful and valuable to his community! Djafarou missed his appointment last week, but we are happy that he came in today! We had the opportunity to catch him during a bandage change. We are glad to see him doing well. After his bandage was changed, we chatted a bit with him and he says everything is good. We are happy to see him doing well. Please remember him in your prayers. Djafarou has been discharged! He is doing well and we're pumped he gets to spend the weekend at home. He will be coming back for a wound cleaning and a bandage change soon so we're looking forward to seeing him again. Until then, please keep him in your prayers for speedy recovery! Djafarou has been waiting since he got out of surgery to be discharged. He is doing so much better. He still barely talks, but today we were able to have a little conversation about the things he likes doing. He loves to run around with his friends from house to house getting up to shenanigans. He got a Get Well Message from one of you today and our social worker Balki got to read it to him! The message talked about how Djafarou is not alone in his difficulties and how you have to pray for the best. Djafarou is happy to hear he is not the only one going through tough times because it makes him feel less lonely! 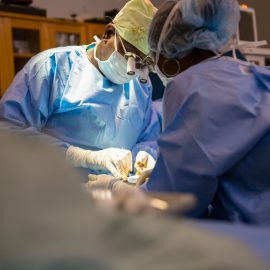 Djafarou has had his surgery! 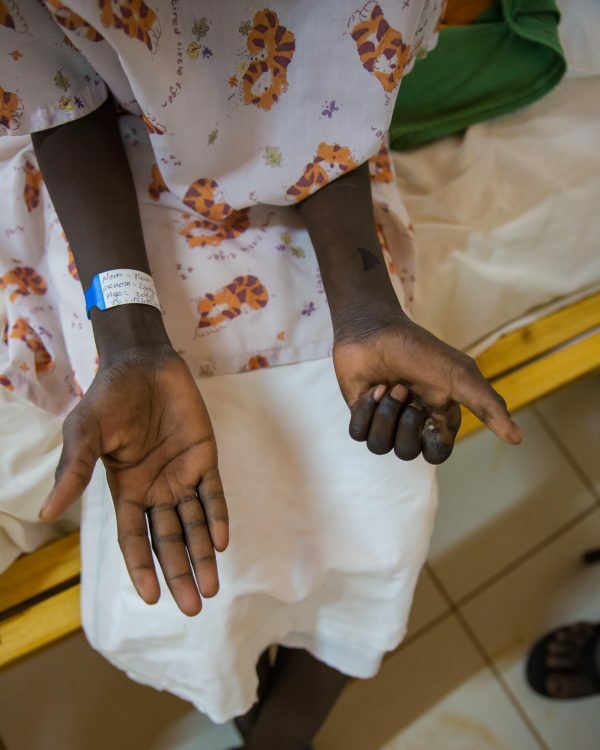 During the surgery, Dr. Issa released the burn contractures holding Djafarou's fingers to the palm of his hand. Dr. Issa ended the procedure by grafting some skin onto the underside of Djafarou's fingers and bandaging his hand up nicely. The whole surgery was a smooth success and please be praying that the healing process is just as smooth! Djafarou is here at CURE Niger! He was shy at first, but after talking to him he told us that he is happy to be here and cannot wait to get work done. He is feeling hopeful that healing is in sight for him! There are currently 36 different people who are a part of Djafarou's support community. What about you? This is Djafarou's 1st procedure. 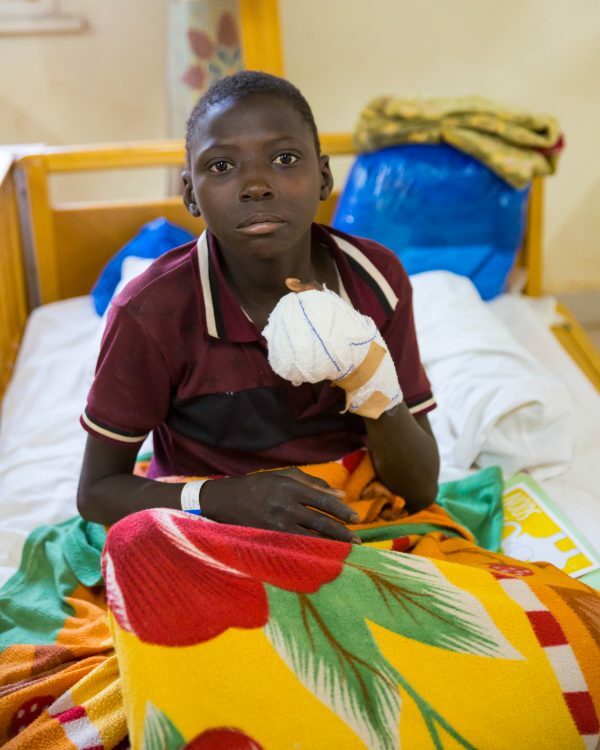 Djafarou has had 1 procedure at CURE Niger. Below are the before and after photos for each procedure. We're sending your message for Djafarou to CURE Niger. Every month, be a Hero to a child at a CURE Hospital, beginning with Djafarou. Real-time updates will let you see the impact of your giving monthly! 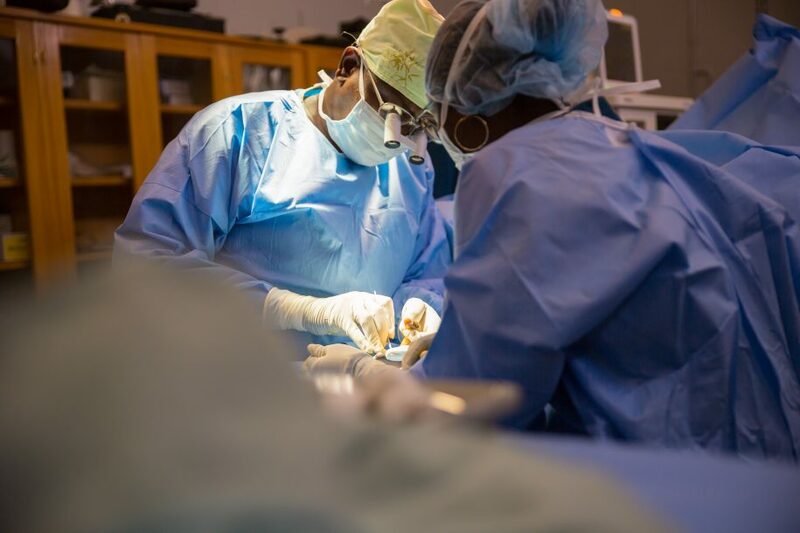 Your generosity will provide major underwriting for a surgery at CURE Niger while you receive real-time updates on Djafarou.